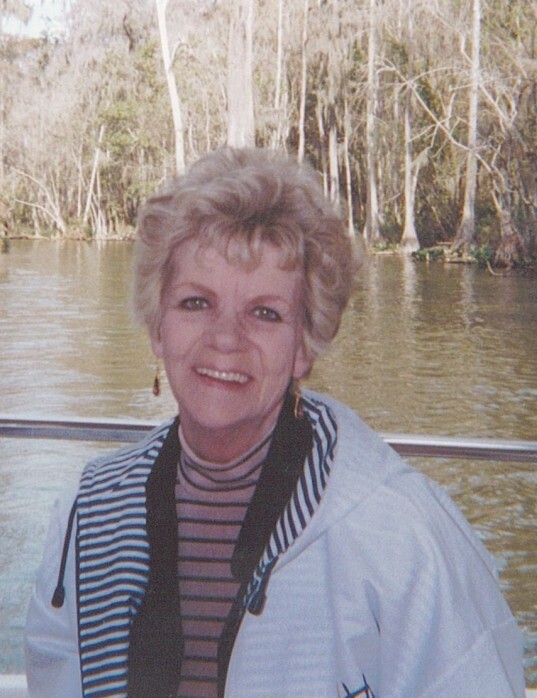 Candy B. Valentine, 77, of Bradenton, passed away on March 26, 2019. 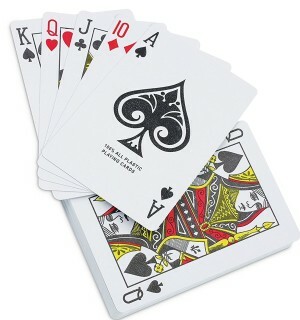 Candy enjoyed dancing and playing cards with a group from Manatee Singles. She was also a member of the Moose Lodge and the Elks Club. She is survived by her loving husband Ted Valentine, sons; Steven Rich, Phillip Rich, Trevor Valentine, daughter; Lisa Allison, sister; Jeanette Curtis, cousins Earl and Terry White, numerous grandchildren and great grand children. She was predeceased by sisters; Betty Clark and Alma White. A Celebration of Life will be held at a later date at her residence.